PP-RCT is the latest advancement in polypropylene polymers and has a wide range of benefits for commercial plumbing systems. It has a more complex crystalline structure that provides greater pressure capabilities at higher temperatures than conventional PP materials. When utilized in a piping system, these enhanced mechanical properties make it suitable for higher temperature applications such as boiler and hot water systems. 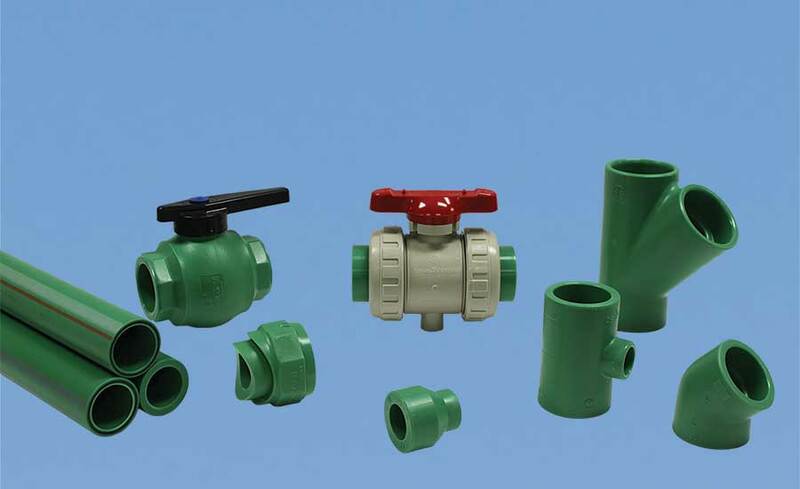 They also create lighter and thinner piping while maintaining the necessary system pressure ratings. PP-RCT can also be extruded in a multilayer pipe with fiber core middle layer. This core reduces the impact of thermal expansion on the piping system.